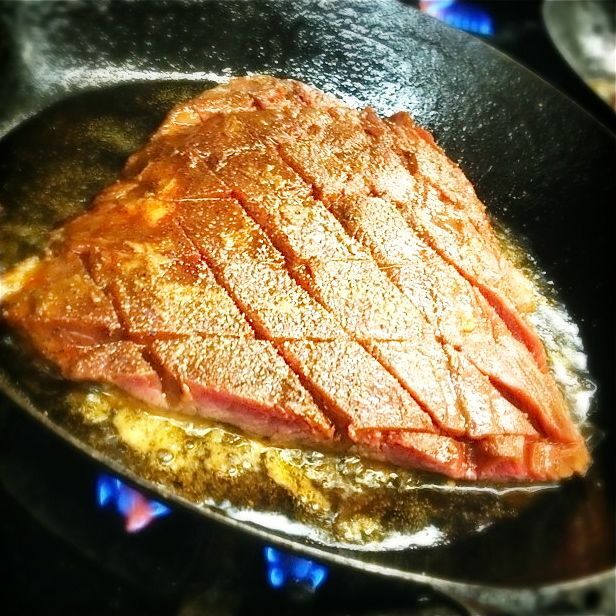 Canadians know a thing or two about cooking. And the provinces of Atlantic Canada have long been known to Canadians for their cuisine. So it’s about time other visitors of an epicurean leaning discovered eastern Canada’s delicious offerings. Newfoundland and Prince Edward Island are two provinces of Atlantic Canada rearing a new breed of exciting chefs. Each is developing tasty new dishes and putting their twist on old favourites. Here, fresh seafood is as tasty as it is abundant. But there are also a number of popular local dishes that should not be missed. And it’s not just food that is getting close attention in Atlantic Canada – drinks too are coming under the spotlight. Even Newfoundland, which isn’t blessed with the best conditions for growing crops, has plenty of tasty options for foodies. 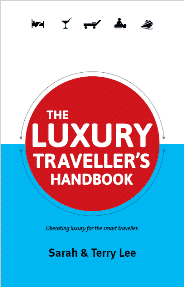 First there’s fish and seafood – everything from the ubiquitous cod, to squid, lobster, oysters and mussels. Chefs learn their trade at a number of schools across Canada but perhaps the premier cookery school is the Culinary Institute of Canada, in Charlottetown, Prince Edward Island, which also runs bootcamps for home chefs to learn some tricks of the trade. 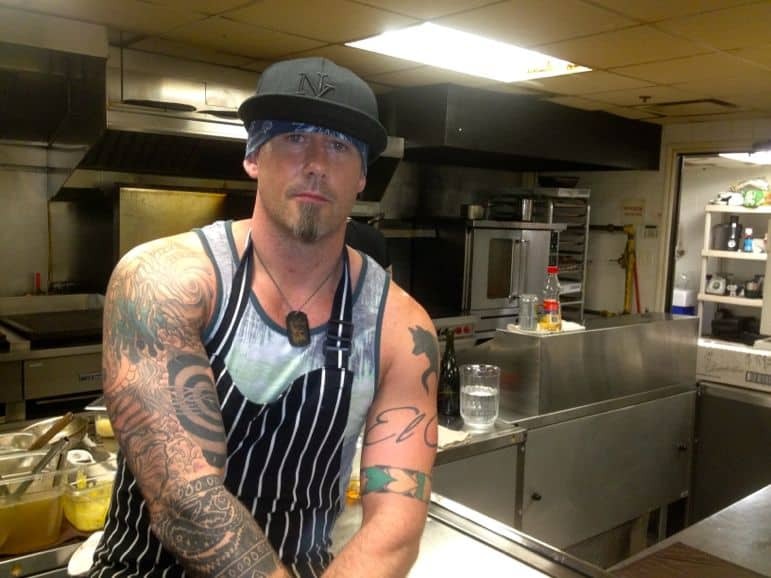 Across town, thirty-something chef Gordon Bailey, is something of a culinary rebel – blending flavours that some wouldn’t dare to mix. His restaurant Lot 30 has been exciting locals and visitors with inventive seafood and meat dishes, delicious desserts and freshly made cocktails, since it opened in 2008. A more traditional, but no-less tasty offering is available at Prince Edward Island Preserve Company. Here, alongside watching them produce preserves and tasting and buying their jams and sauces, you can have lunch or dinner at a restaurant sat by the water, in the north of the island. 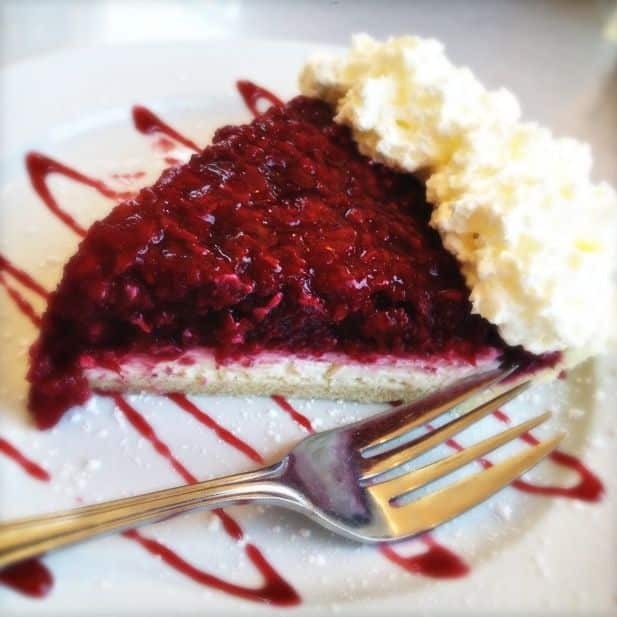 Save room for the raspberry cream pie for dessert. Granted, there are a few quirky things to eat, in Atlantic Canada – Newfoundland in particular. Fisherman’s bruise anyone? Or how about some cod tongues? We learned to cook both at The Anchor Inn, in Twillingate, and they’re very good. But even the humble root vegetable is exciting in Atlantic Canada. Prince Edward Island potatoes are famously good. The delectable Cow’s ice creamery even cover them in chocolate to produce Cow Chips. While in Newfoundland, root vegetables are one of the few things that thrive. You can even tour its root cellars, where vegetables were traditionally stored over the winter. Stop in at The Anchor Inn, and you can also sample a delicious root vegetable salad at Georgie’s Restaurant. Newfoundland’s rugged landscape offers perfect growing conditions for berries, such as the hard to find cloudberry, blueberries, raspberries and partridgeberries. 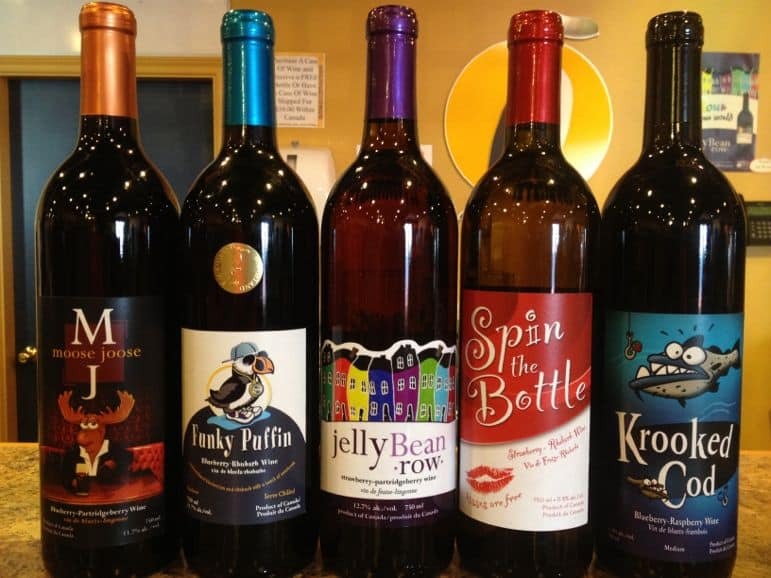 Auk Island Winery has taken these delicate fruits and created an intoxicating range of berry wines, wine jelly (think of a boozy cranberry sauce) and even ice cream. But for me, one of the biggest Newfoundland treats is anything that can be made with iceberg ice. Twillingate is known as the Iceberg Capital of the World. Each summer giant bergs from Greenland float past the island before melting in the warmer waters further south. But before they bob on their way, locals chip off chunks of ice to put in drinks at home. 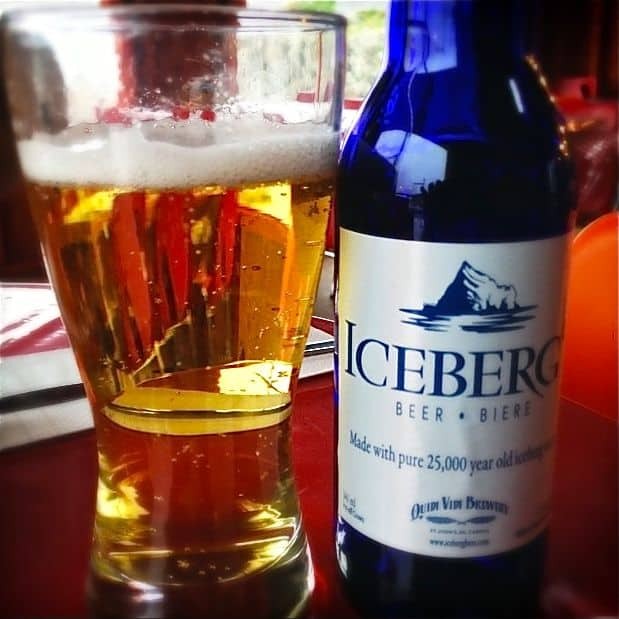 As the iceberg ice hits your drink thousands of bubbles of compacted air crackle and pop, adding a natural fizz. 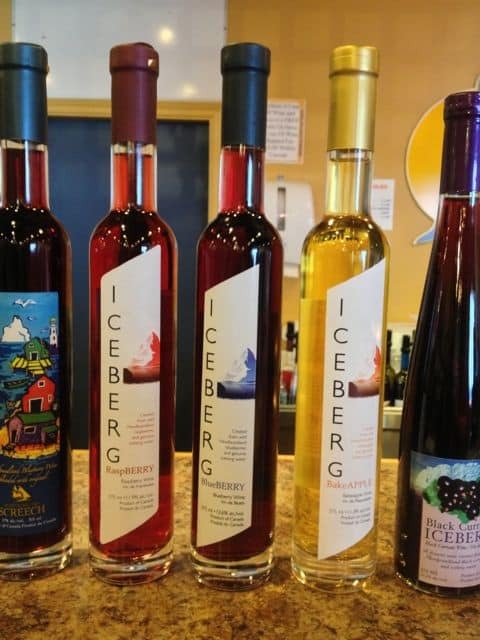 Auk Island Winery make a cool Iceberg Berry Wine from iceberg water, and the Quidi Vidi Brewery refines it into the crispest beer I’ve ever had. Why does it taste so good? Iceberg water has been frozen in time for 25,000 years and as it has been in the Arctic, it hasn’t been exposed to the pollution of the rest of the world. 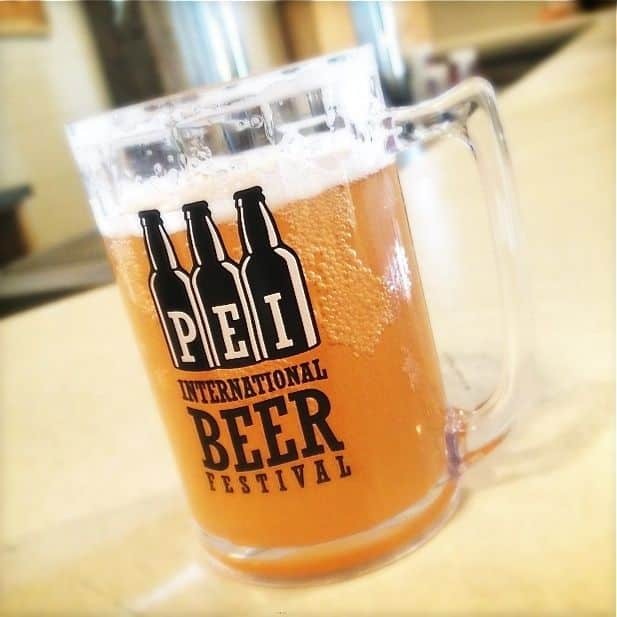 PEI meanwhile has other boozy treats – the Prince Edward Island Brewing Company produces excellent beers with seasonal specials. This summer’s Gahan Blueberry Ale is particularly good. 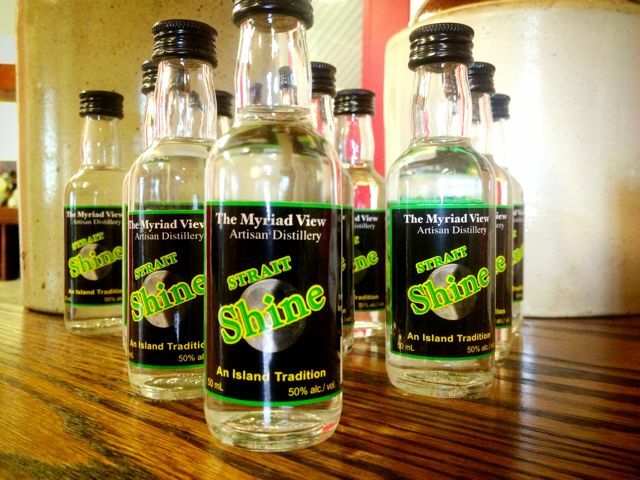 If you’re looking for something stronger, head to the PEI Vodka Distillery or Myriad View Distillery for the only legally-produced moonshine in the whole country. 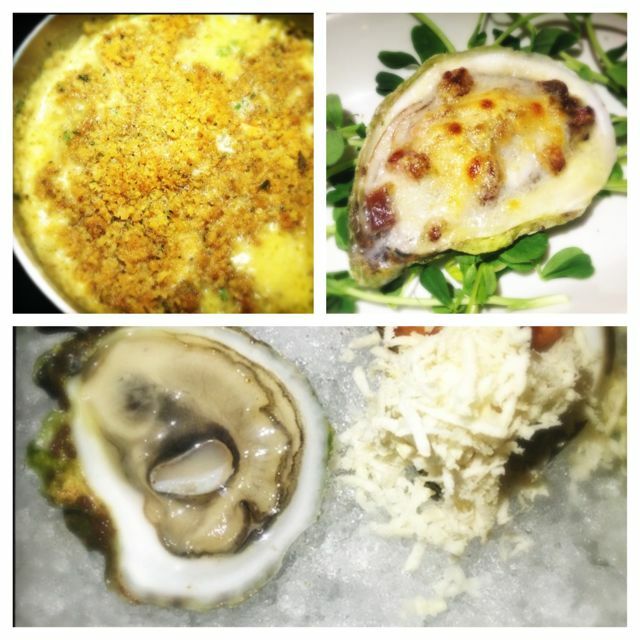 I got a taste of Atlantic Canada on a trip with the Canadian Tourism Commission. PEI sounds like my kind of place! 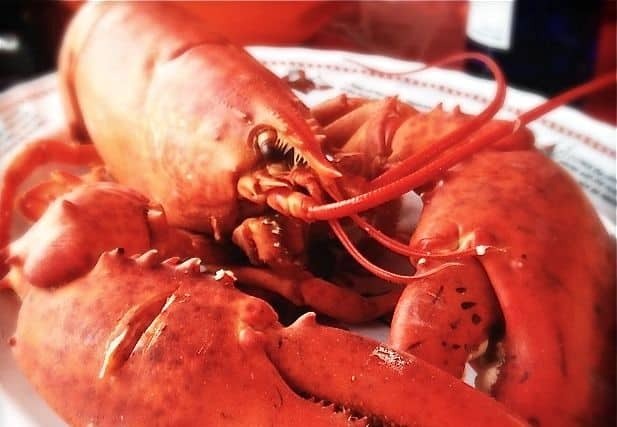 Those lobsters look delicious and I’d love to try the Auk Island Winery wines. They sound similar to the berry wines we really enjoy in Arctic Finland that are also made from rare berries like cloudberries.